One may never imagine that there are site seeing places in the Tirumala Hills. 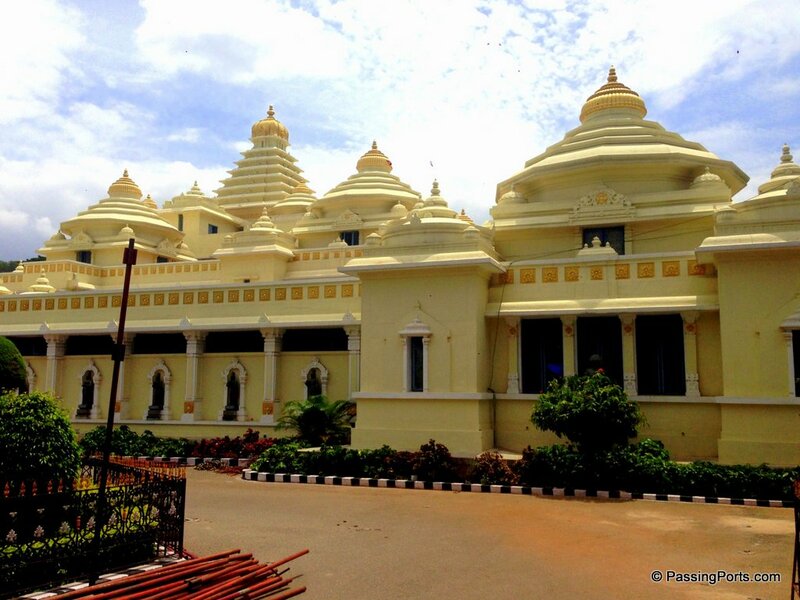 It was a prescribed itinerary – pay a visit to Lord Venkateswara and then head back to Tirupati. In the recent past few places are gaining traction around these beautiful hills which many people are not aware of. Here are few places to see in Tirupati. Legends say that before Lord Venkateswara got married and lived in the hills, this is where he first set foot. 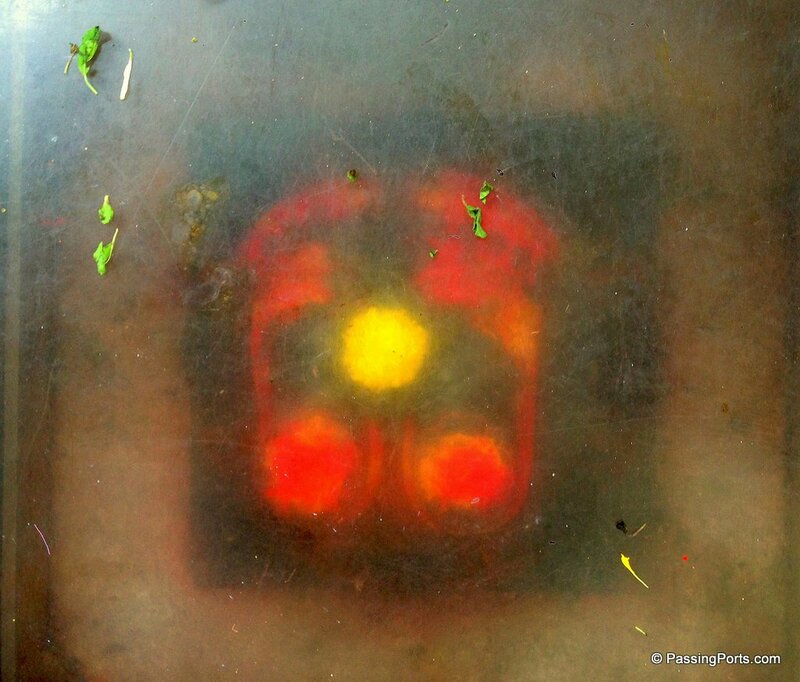 The foot print which was once open is now enclosed in a not so clean see-thru glass box. This is on top of Narayanagiri Hills and is supposed to be pointing at the direction of Ananda Nilayam (the Sanctum Sanctorum in short which is covered in gold). You have climb a few steps to get to see this Padalu. 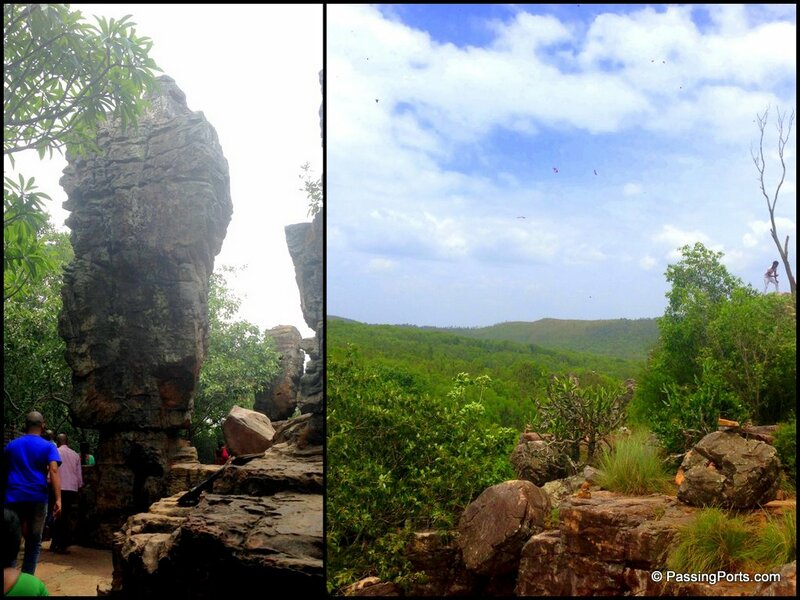 A natural rock formation which attracts a lot of visitors in the recent past, Silathoranam is a geological wonder. 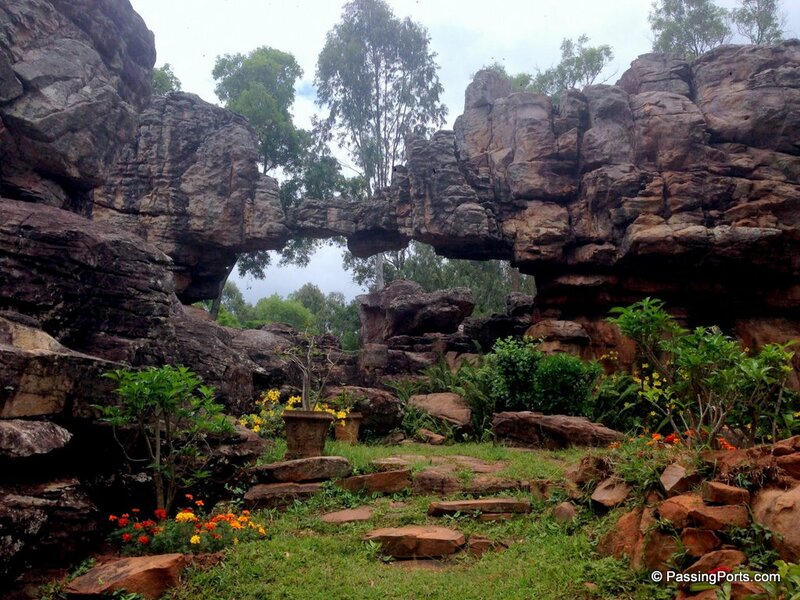 Don’t miss this rock formation when you are in Tirumala Hills because I enjoyed visiting this place. 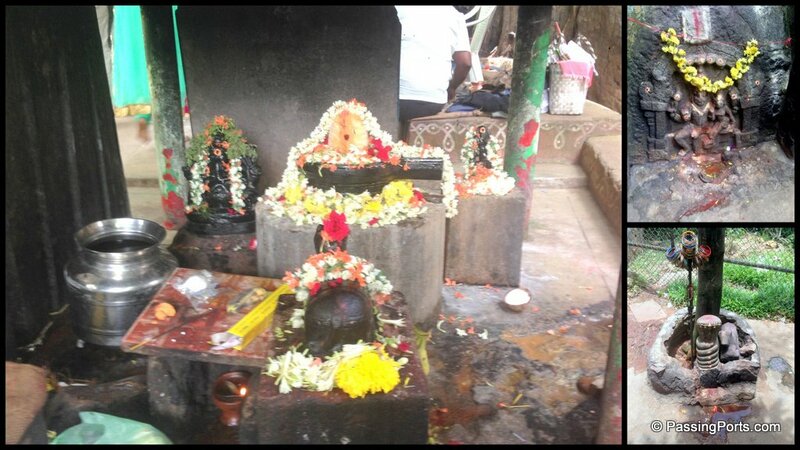 As you proceed forward from Silathoranam, you will walk down a flight of stairs and trek a bit to get to this temple. This place offers picturesque views and watch out for more unusual, smaller rock formations. We finished these three places in about an hour and half. Car parking is a bit of a task in these places as its get very crowded some times causing traffic blocks. 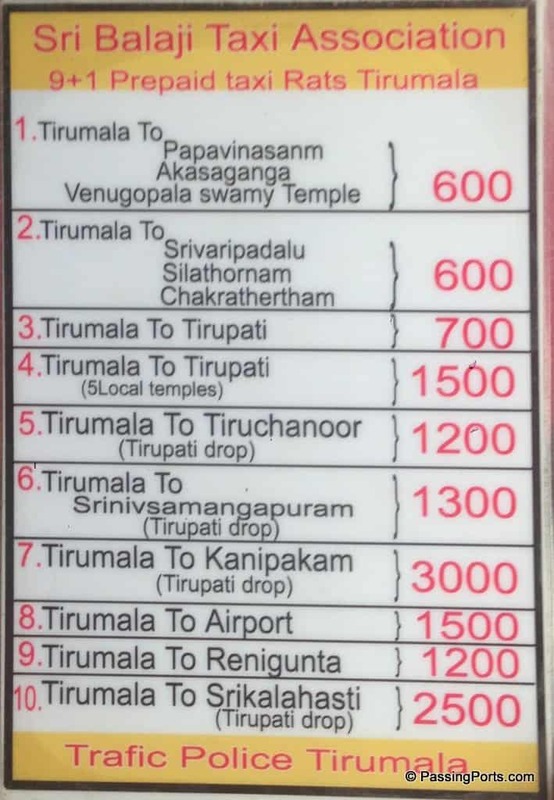 Also there are free buses that goes through the hills to help you explore Tirumala. Though I did not get a chance to go inside this museum, locals tell me to pay a visit the next time I get a chance. This museum displays coins that were in existence during the olden days along with articles that was used for performing pujas (ritual performed for Hindu Gods), sculptures, artifacts etc. Other places which also comes as a package are visiting the Papavinasam, Akshaganga, Venugopal Temple etc. Please negotiate if you want to though they show this card. Have you visited Chennai’s lighthouse yet?